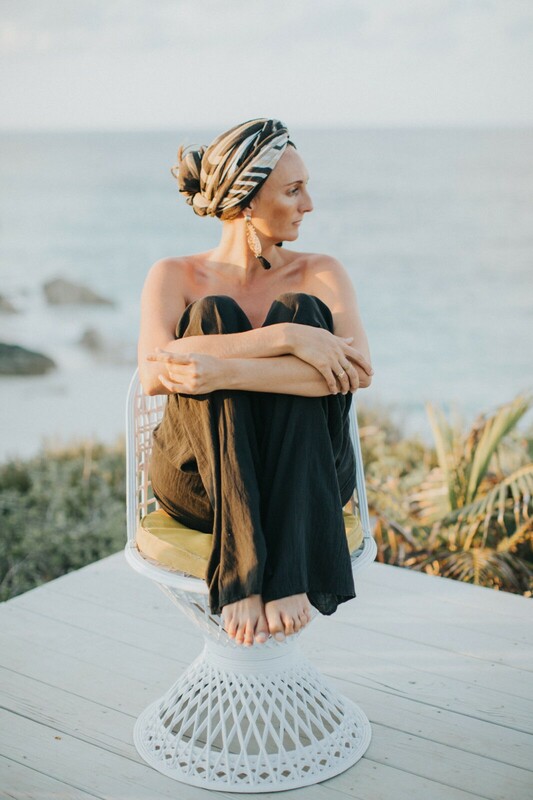 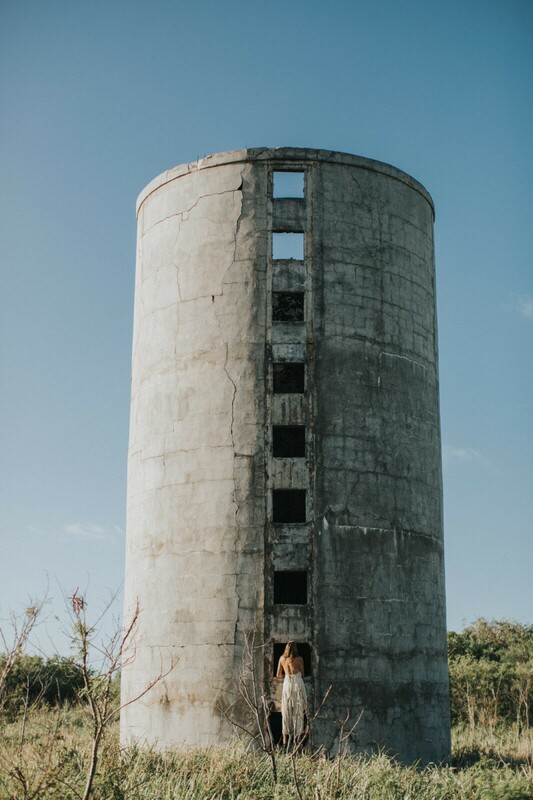 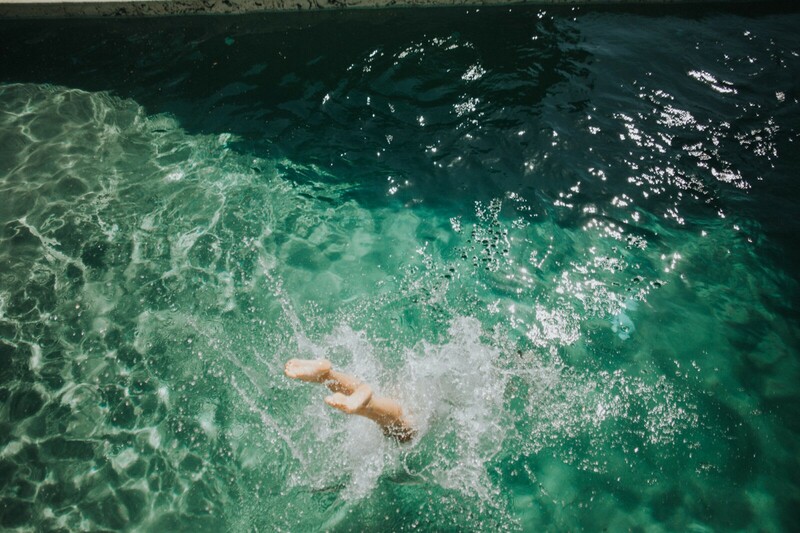 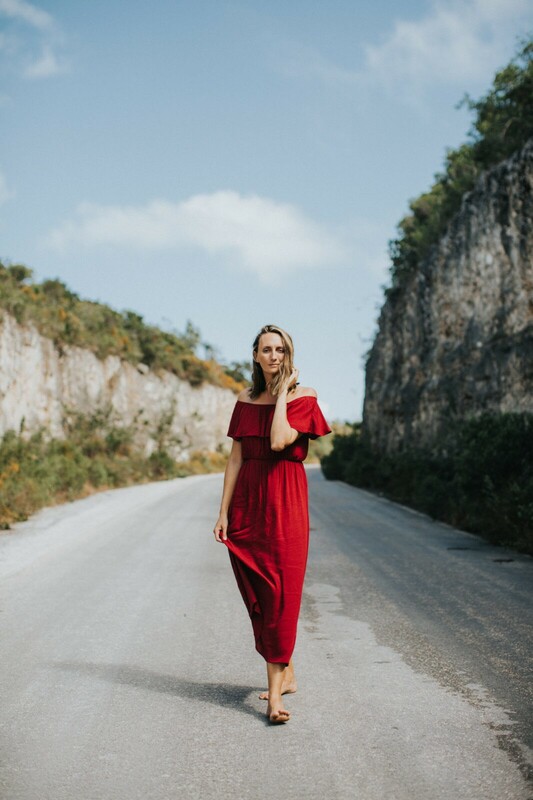 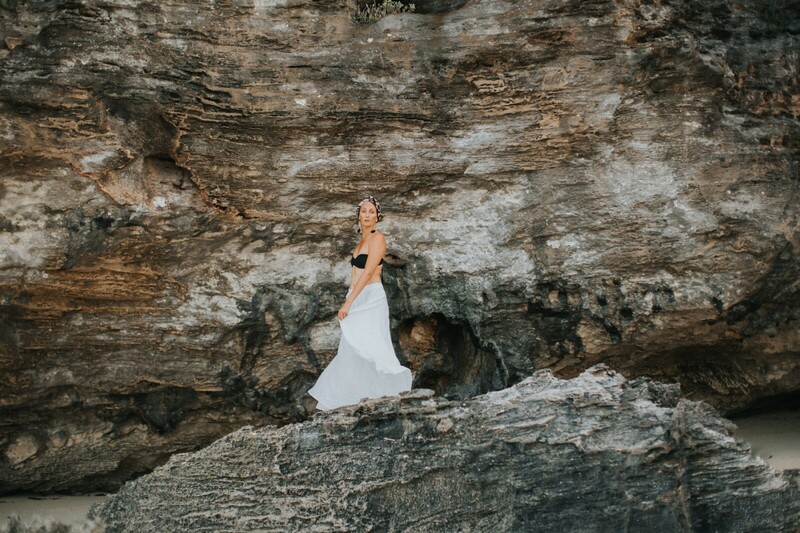 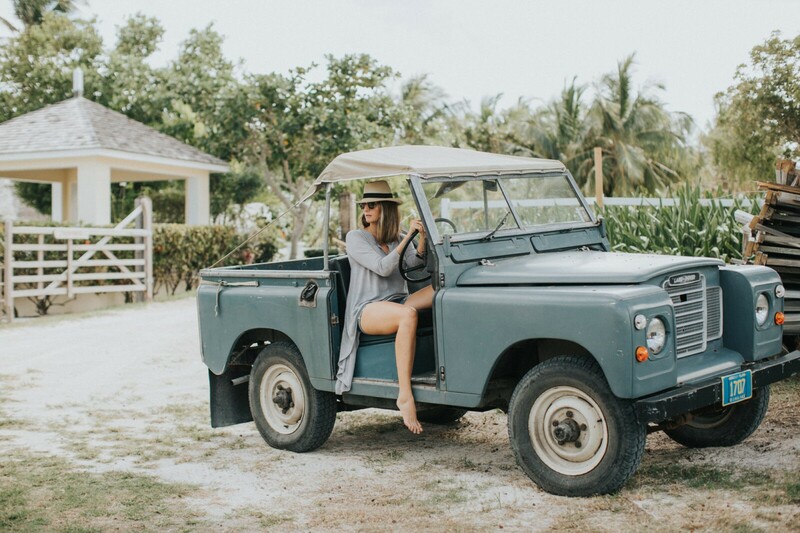 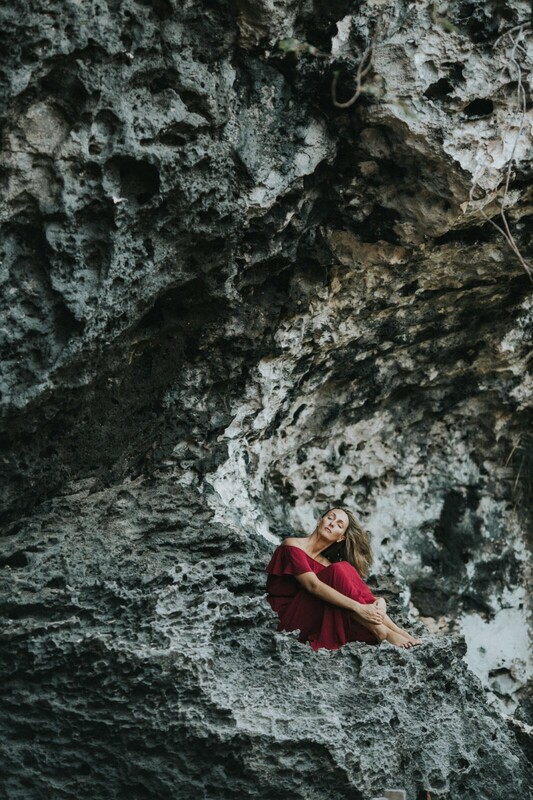 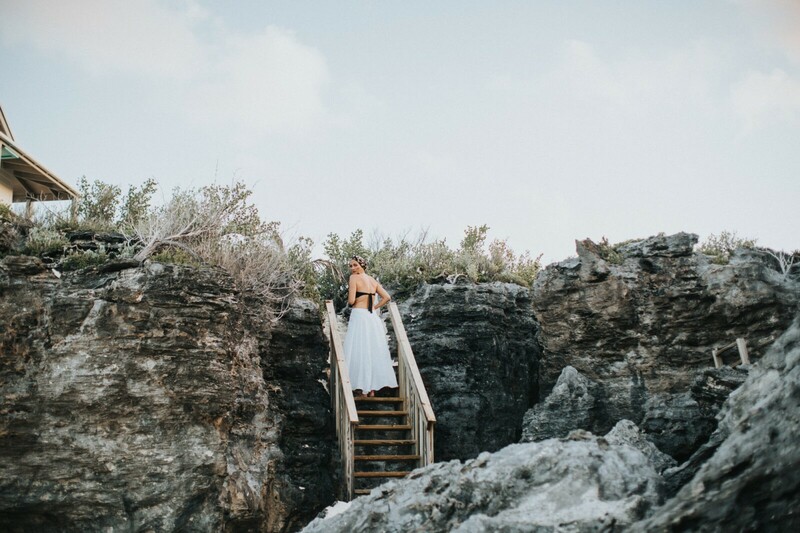 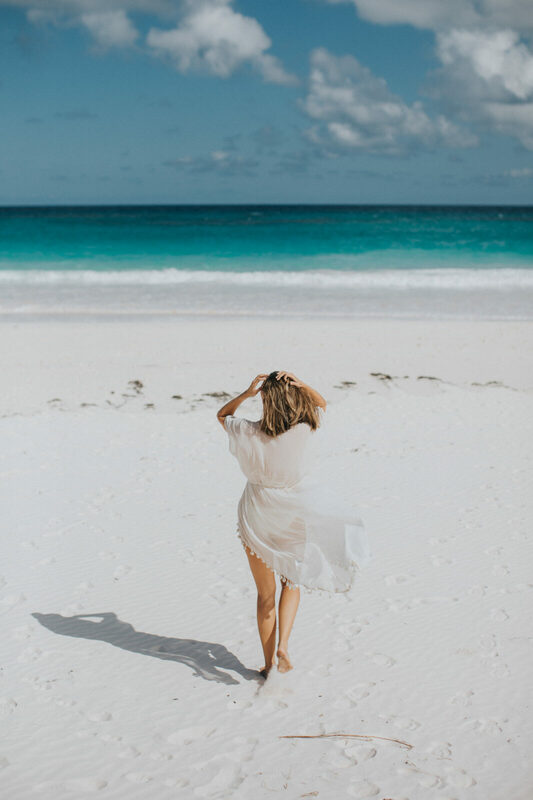 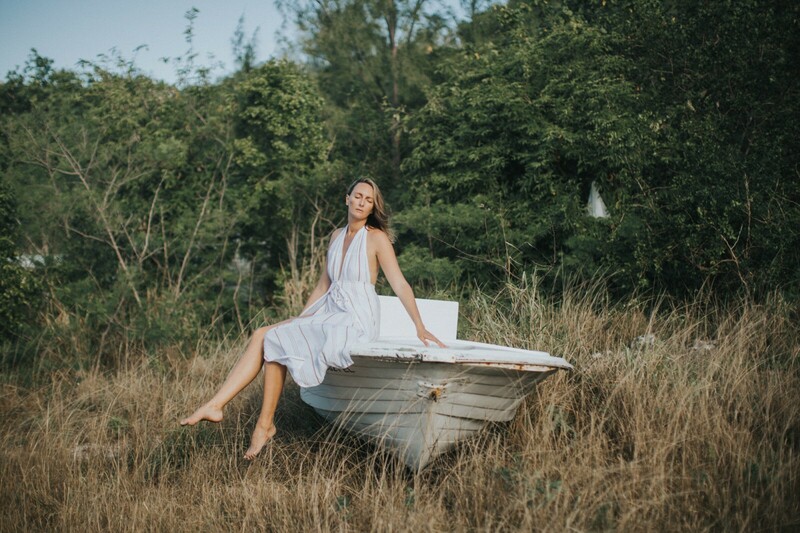 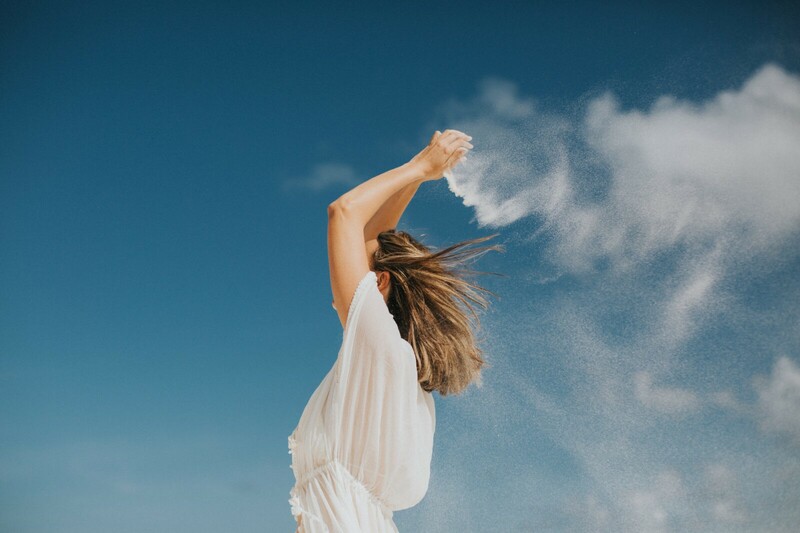 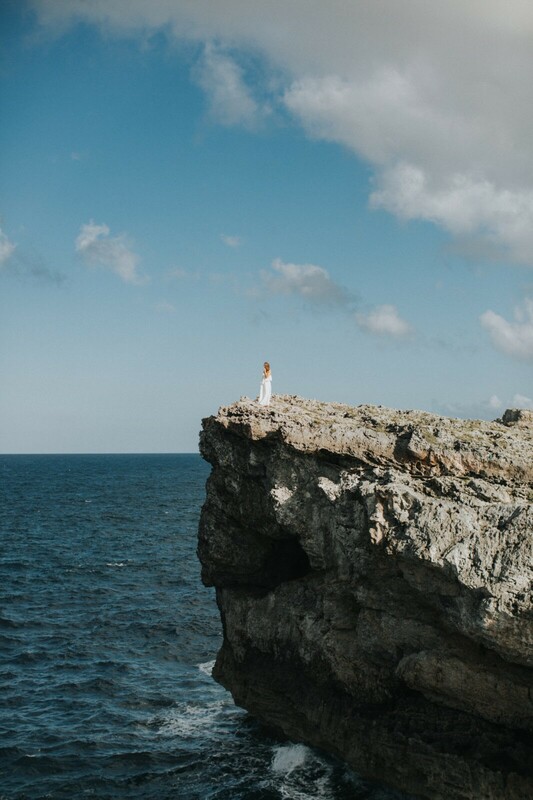 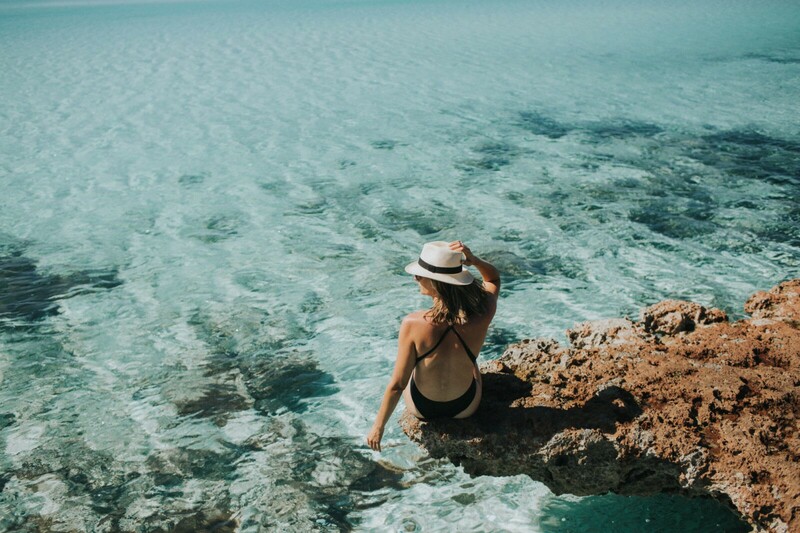 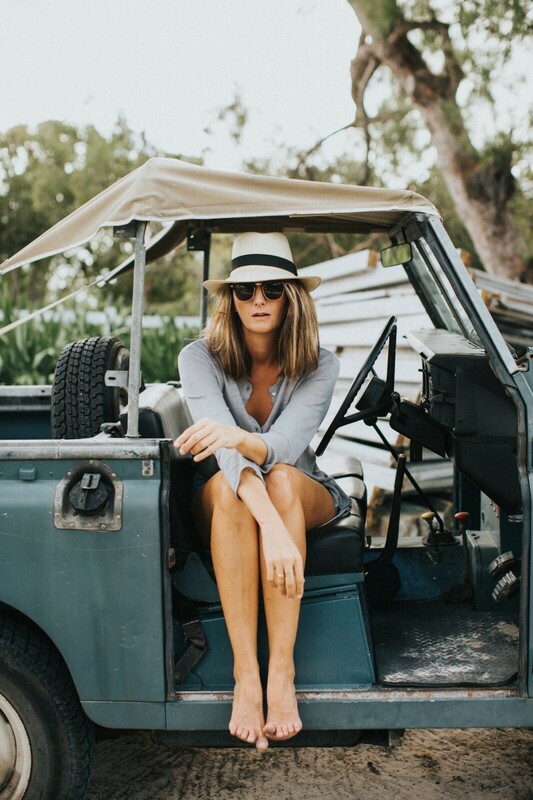 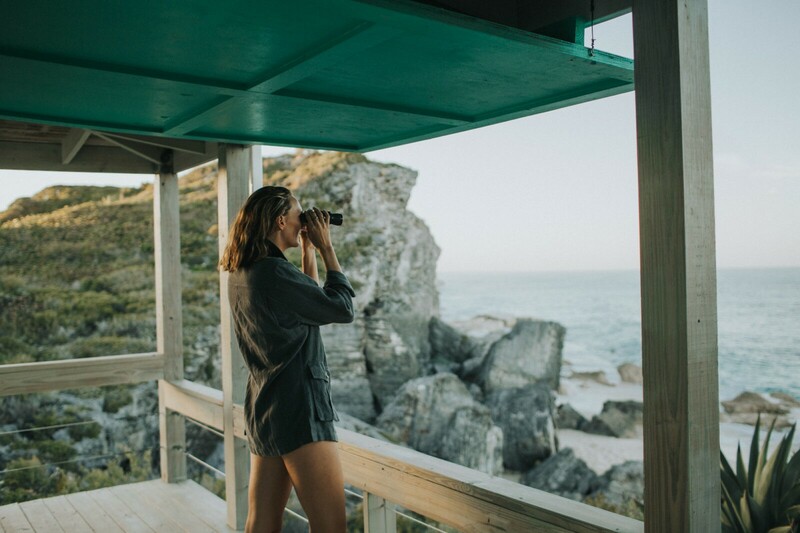 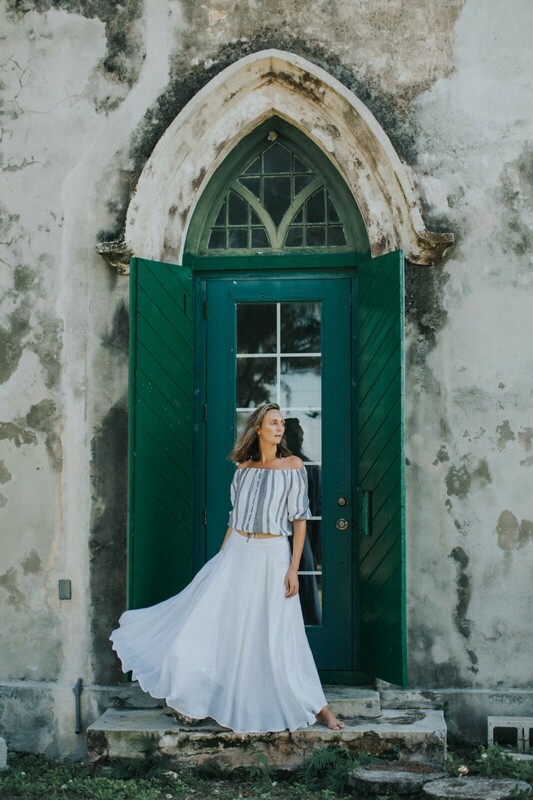 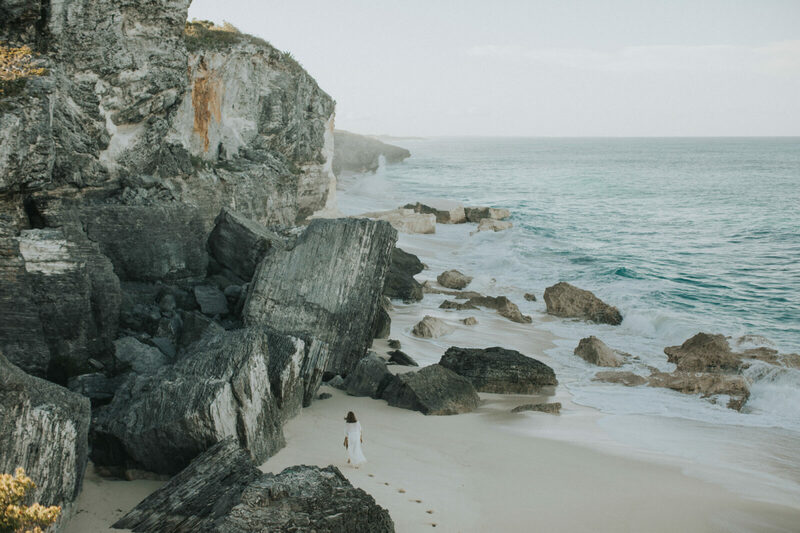 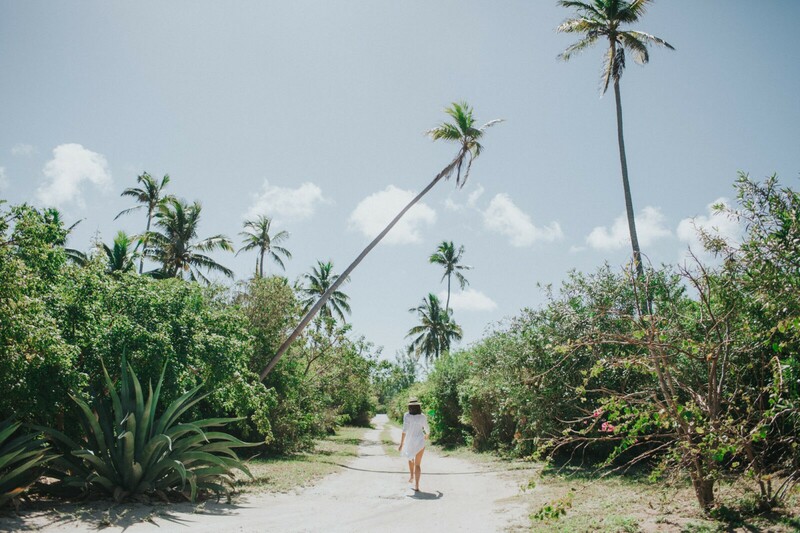 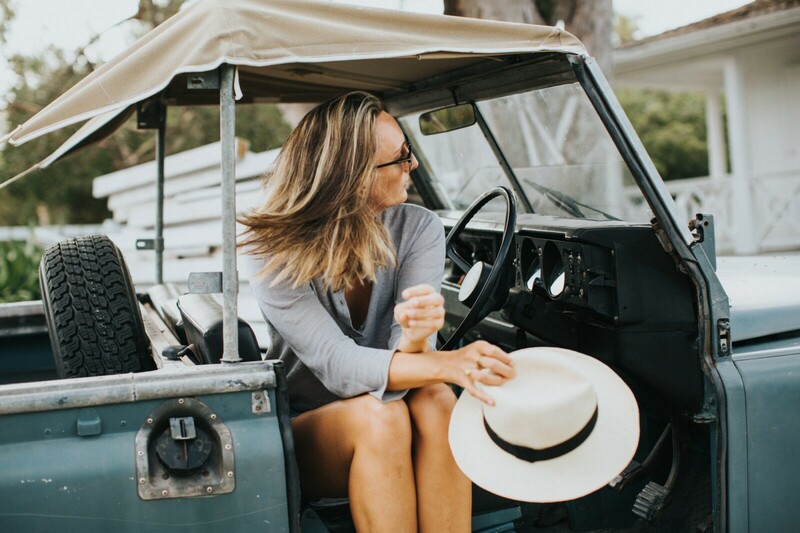 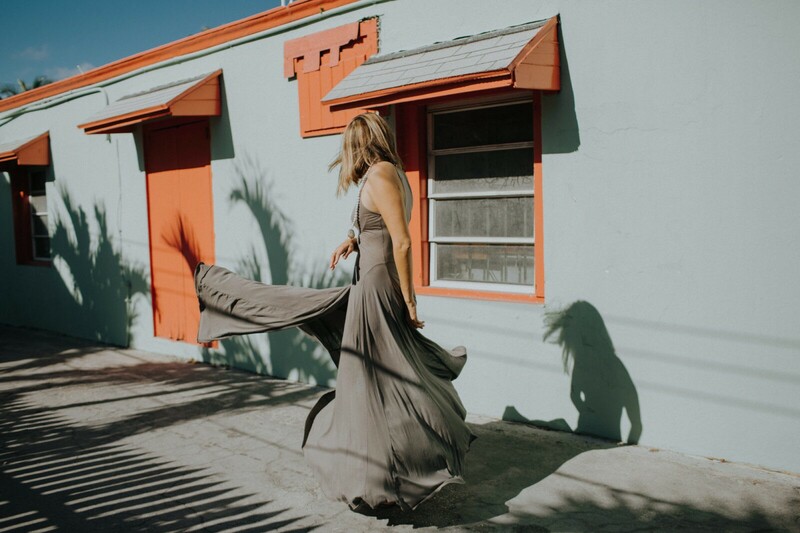 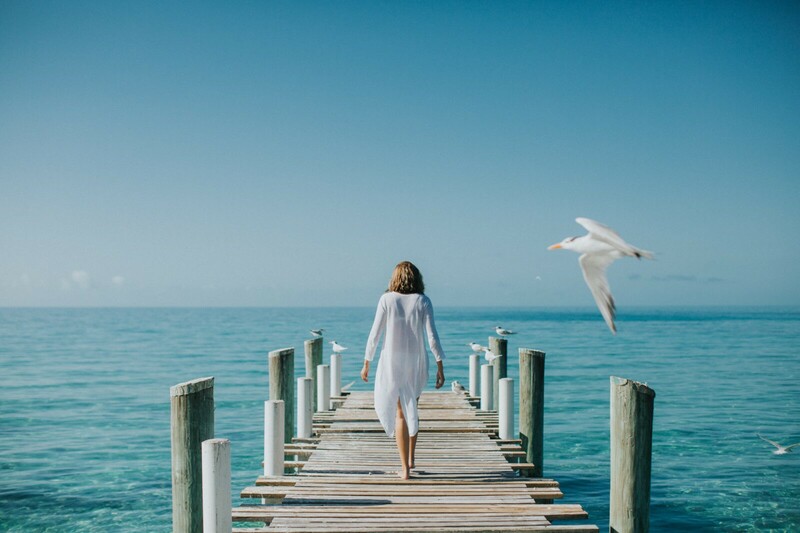 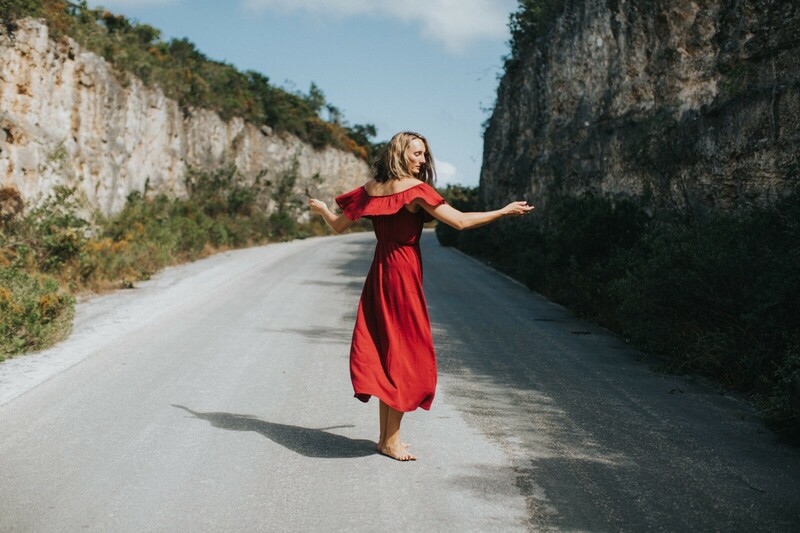 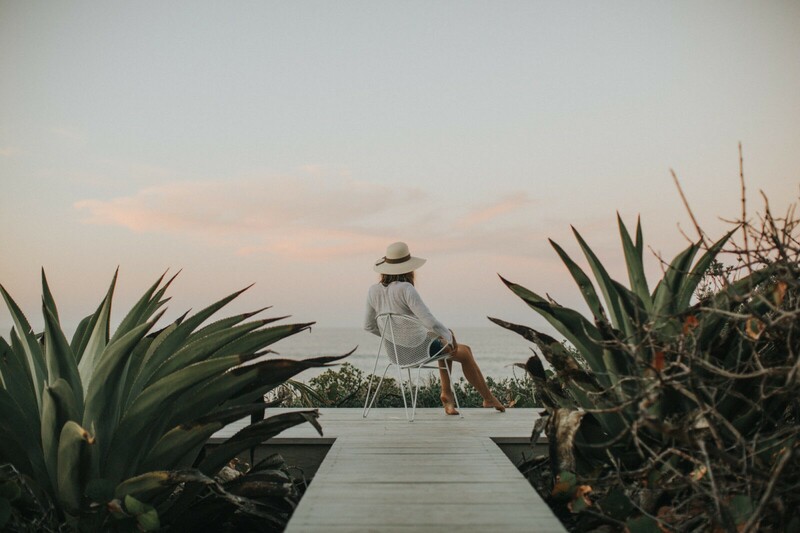 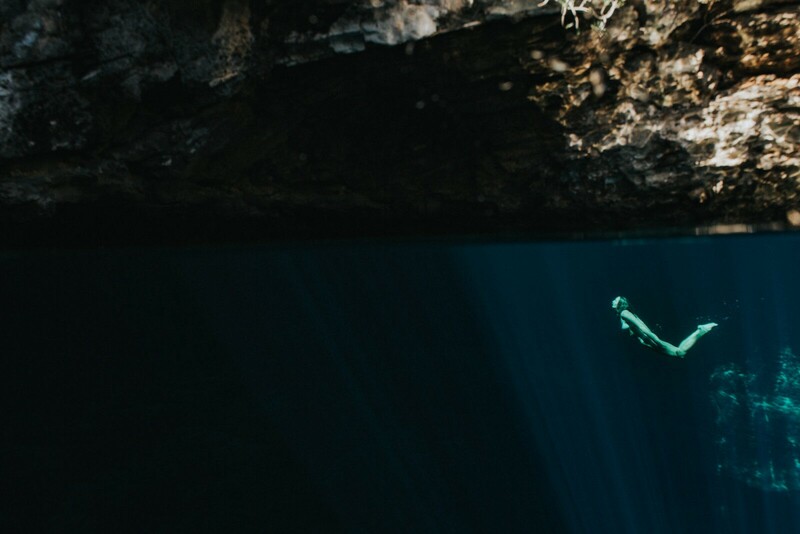 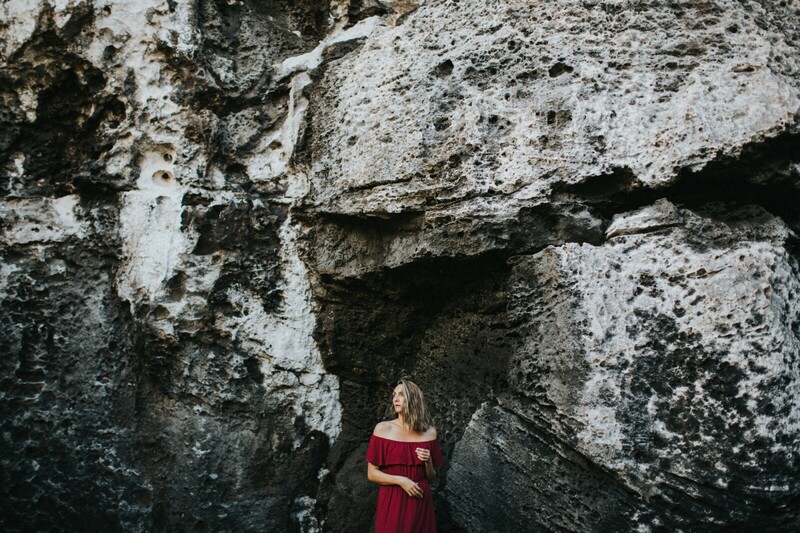 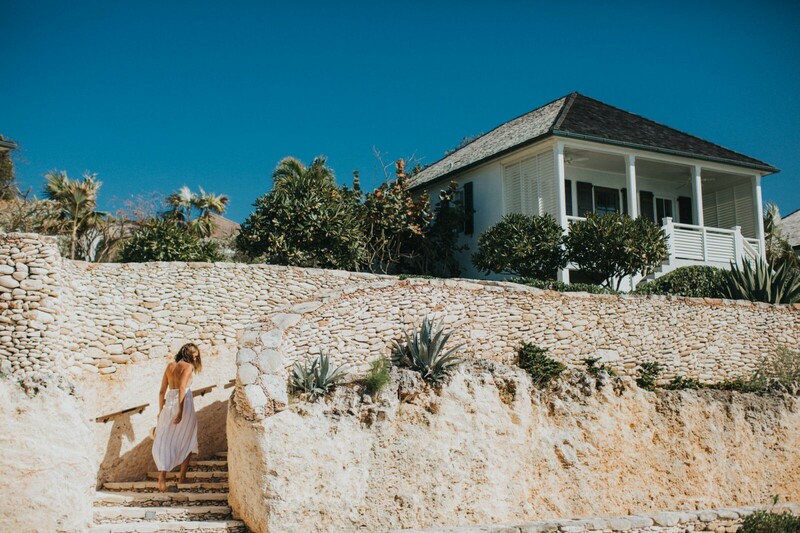 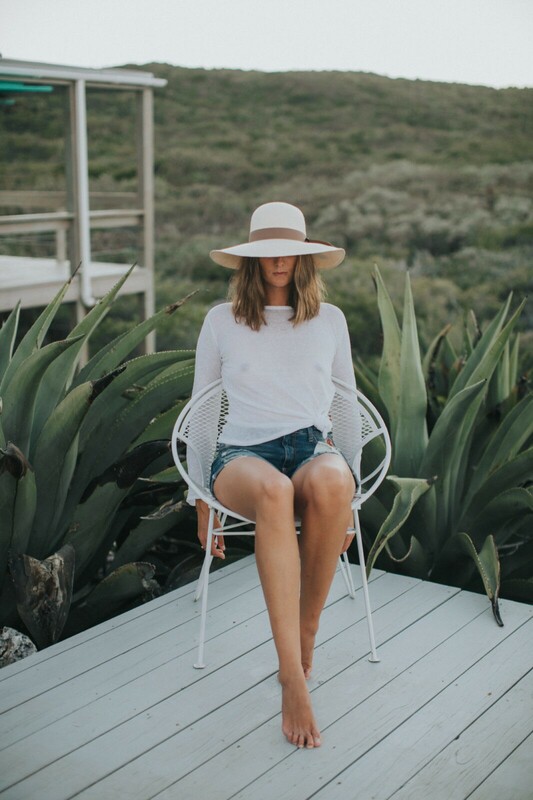 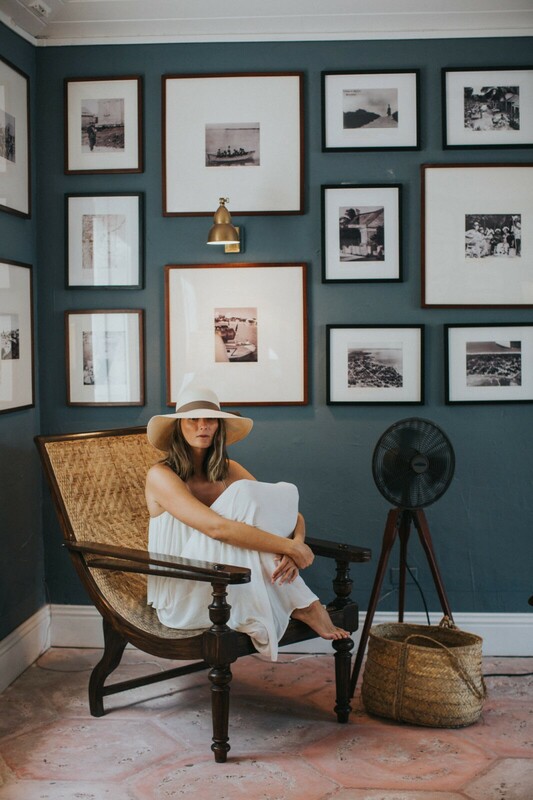 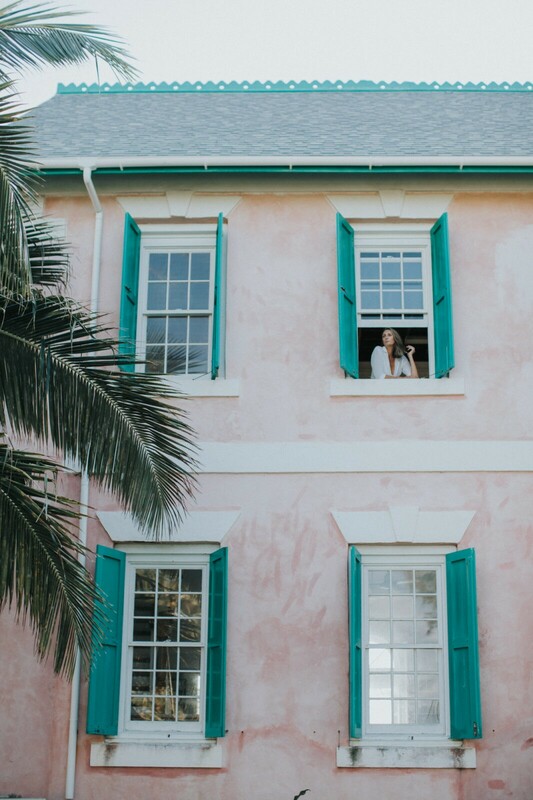 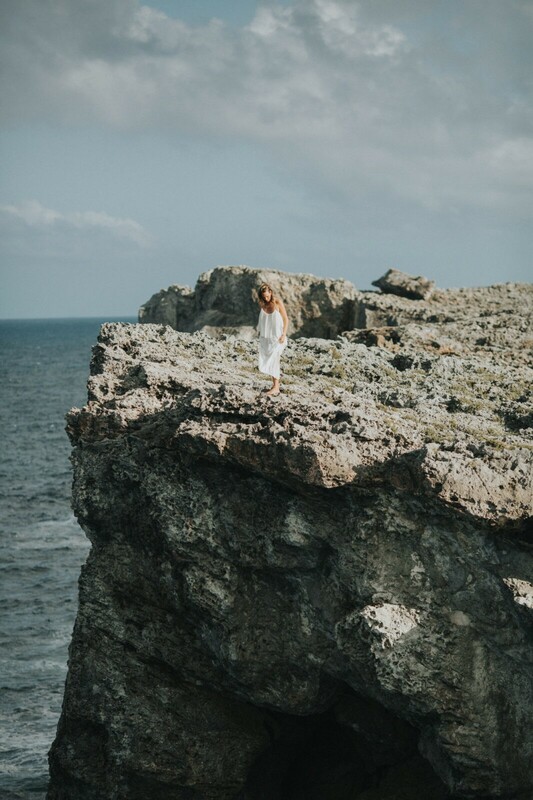 Earlier this year I got the opportunity to go on an epic adventure to Harbour Island and Eleuthera with the founder of the 700 Islands company, Vanessa Ansell. 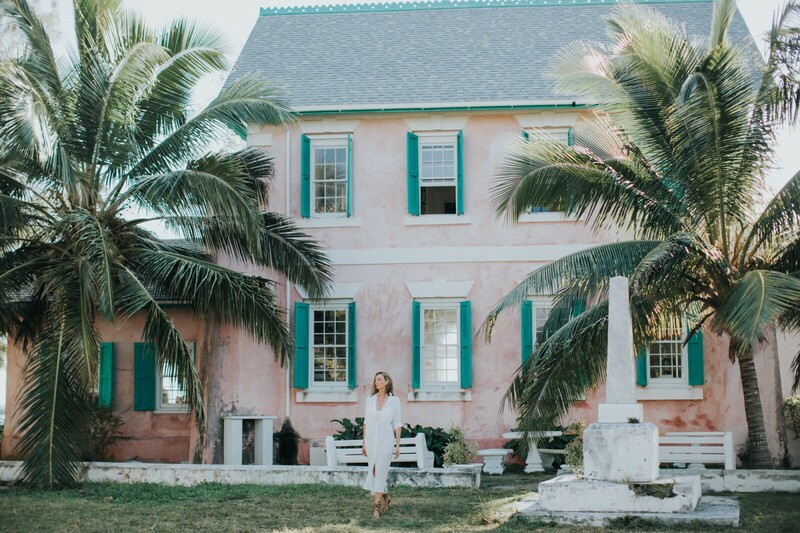 She is the ultimate girl boss, selling real estate for Sotheby’s as well as being the go-to for anything and everything Bahamas. 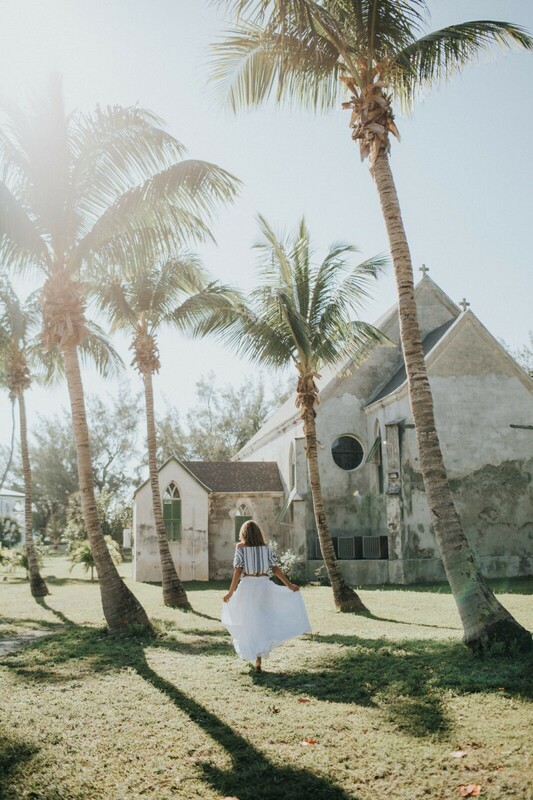 Her family is deeply rooted in the Bahamas, fleeing America during the Revolutionary war, they settled in Eleuthera and became pineapple farmers. 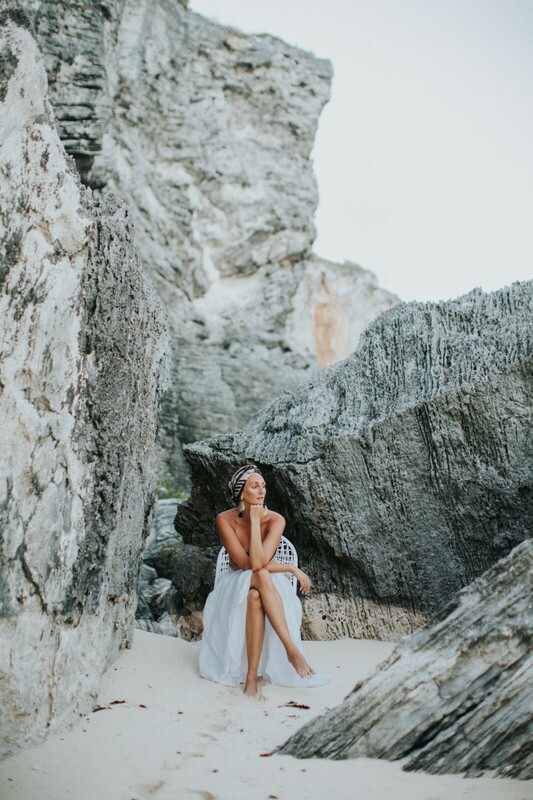 She filled me in on the rich history of Eleuthera and took me to so many amazing sites. 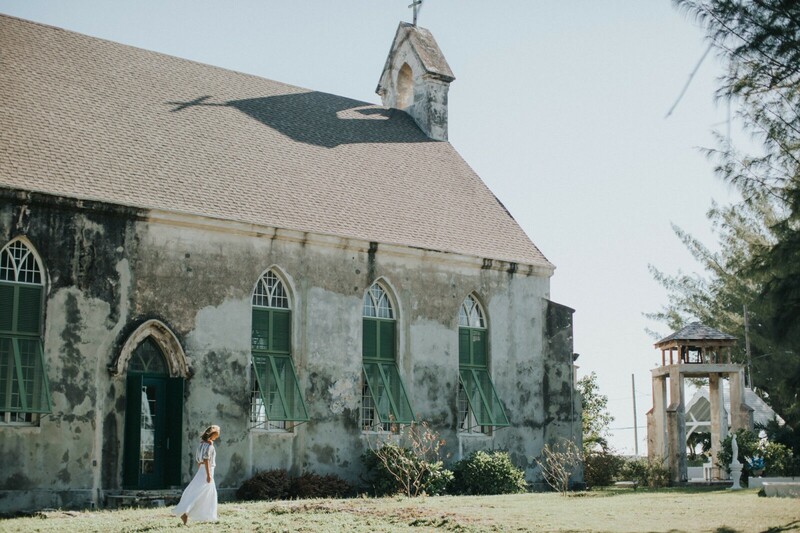 I brought my camera along on our adventure in hopes of capturing this rich history and beauty. 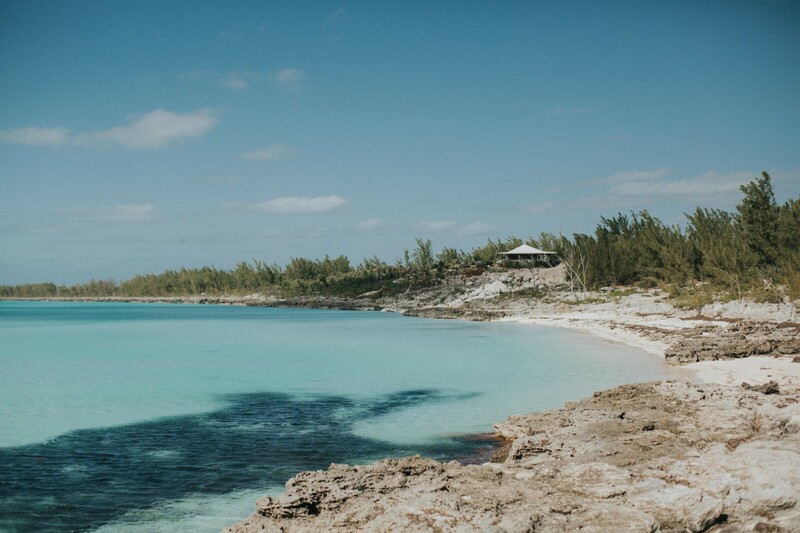 Eleuthera is like no other Bahamian island. 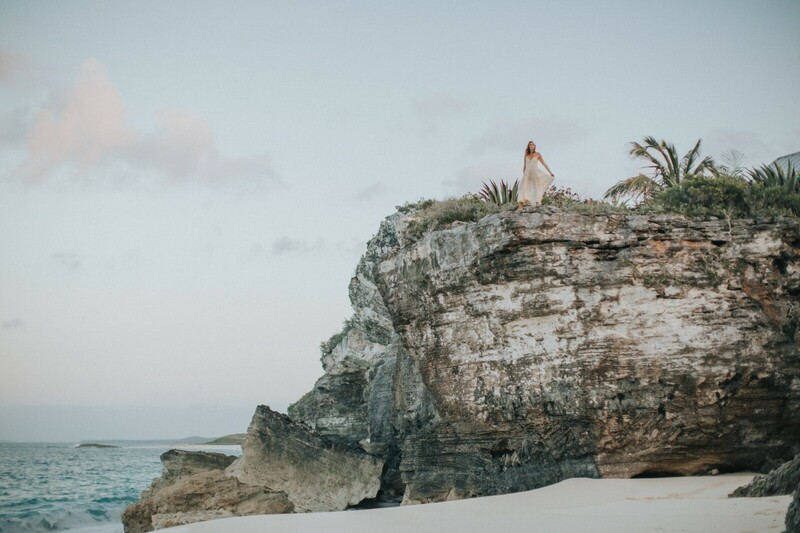 With lanscapes that go from crystal clear bays to shear cliffs dropping down to a churning ocean to secluded beaches with giant boulders. 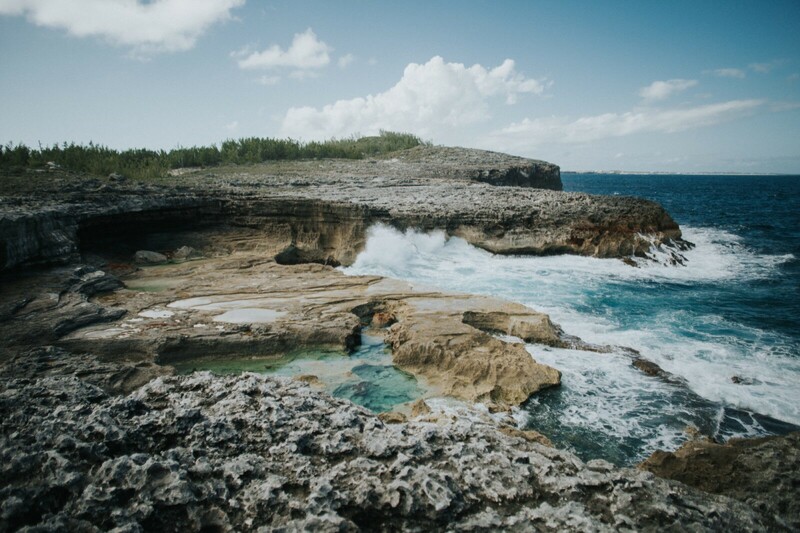 Just off it’s coast is another unique island, Harbour Island. 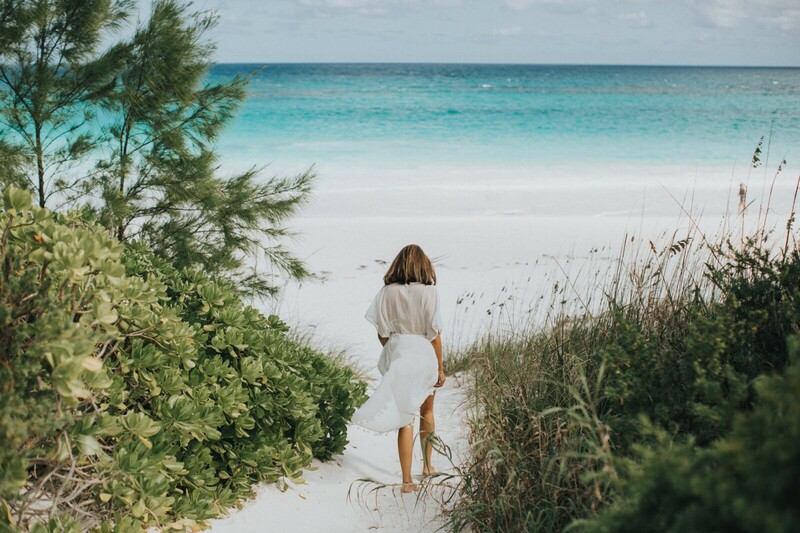 It’s claim to fame is its stunning pink sand beaches. 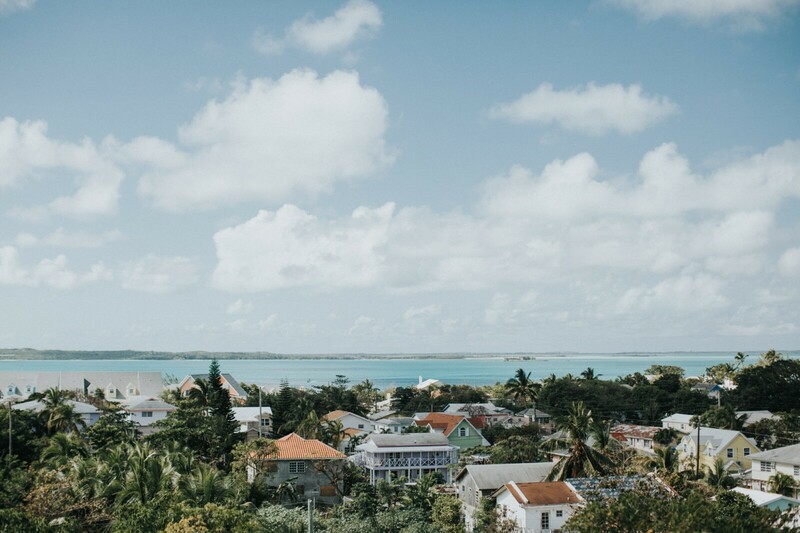 I’m so thankful for the opportunities to travel to exoctic places and to be able to make life long friendships with the people who bring me there. 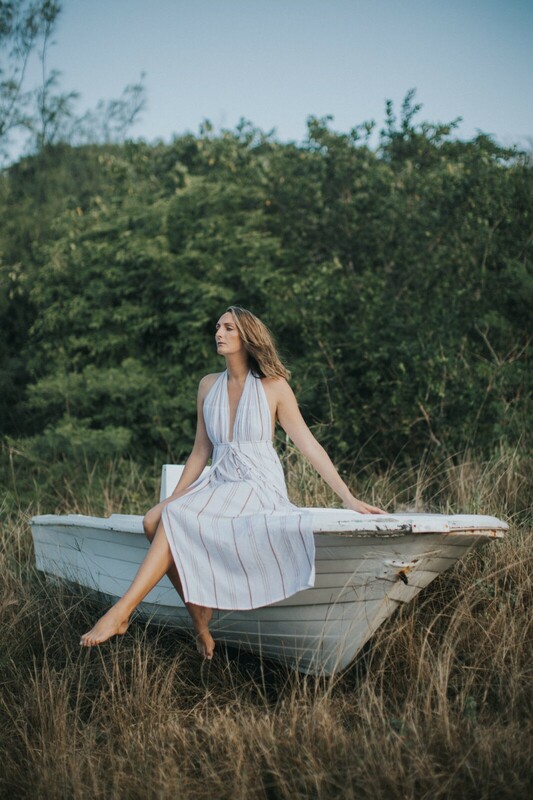 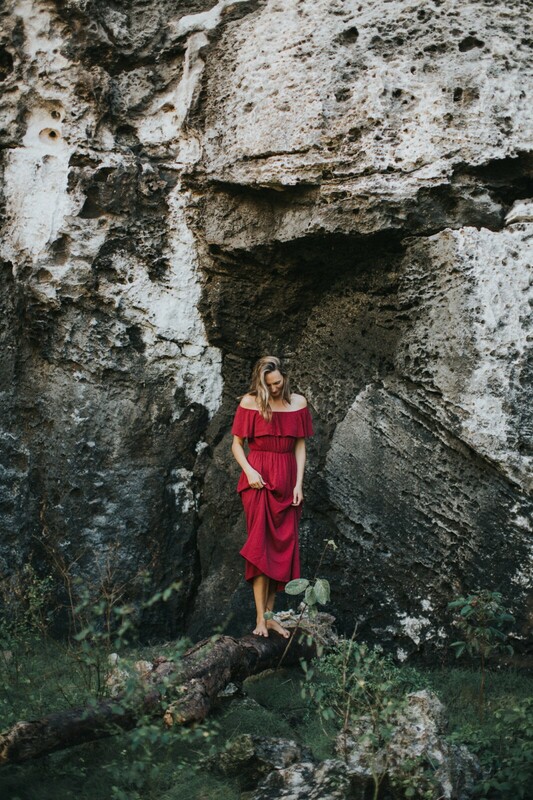 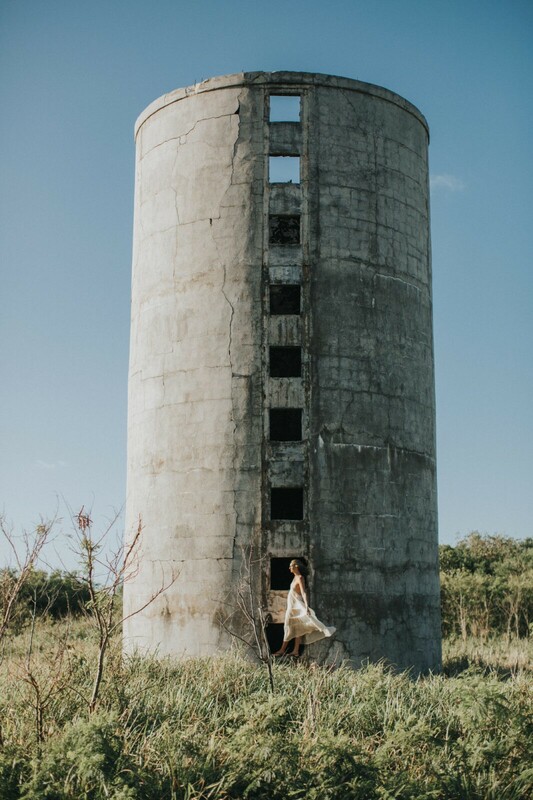 A huge thank you to Vanessa for showing me all of this beauty, and thank you to Island Company and Mora girls for providing amazing clothing for us to photograph. 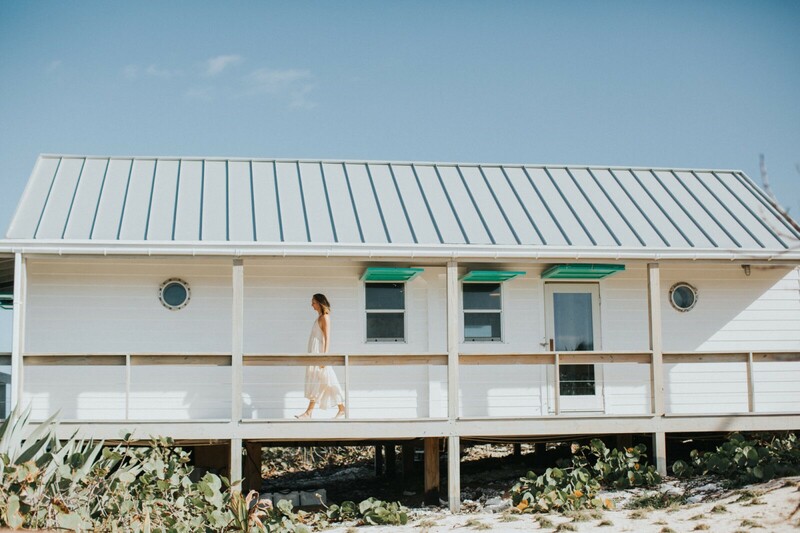 Also, thank you to Pink Sands Resort and Shore Break(please check this place out it is amazing! 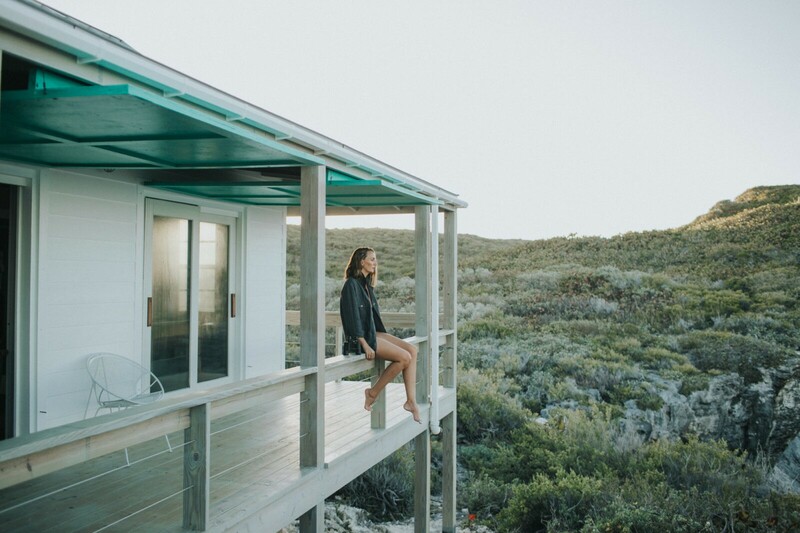 Fully powered by solar) for providing stunning places for us to shoot and stay.